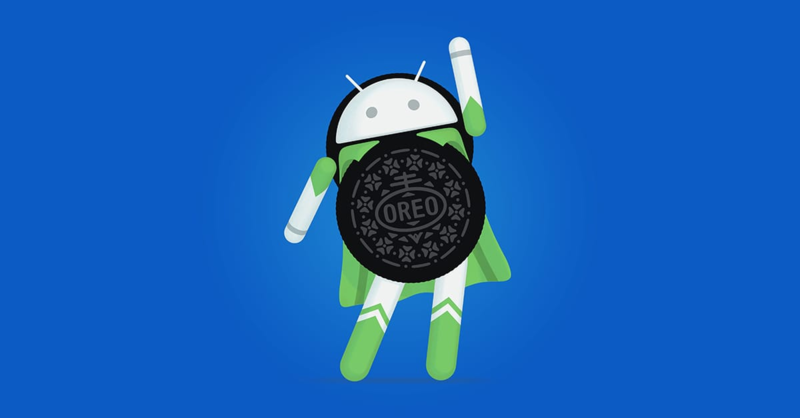 Last year, Google released their latest OS Android Oreo. As with any constantly updating interface, developers building apps for the Android O environment need to be fully up to speed on all the new features and changes it represents. This crash course aims to train complete noobs in the latest release of the Android platform. You’ll get lifetime access to over 35 hours of content. So you can walk through the process of creating real apps, like Uber and Twitter, as often as you want. All the lessons are project-based, too.